We’ve entered a new era. The creation and collection of information plays an ever-increasing — yet often hidden — role in our lives. Algorithms filter all sorts of experiences, from the mundane to the monumental. The fuel that powers and curates these experiences is…data. Data is the new oil; whoever controls data has power. Is this making things better? Worse? 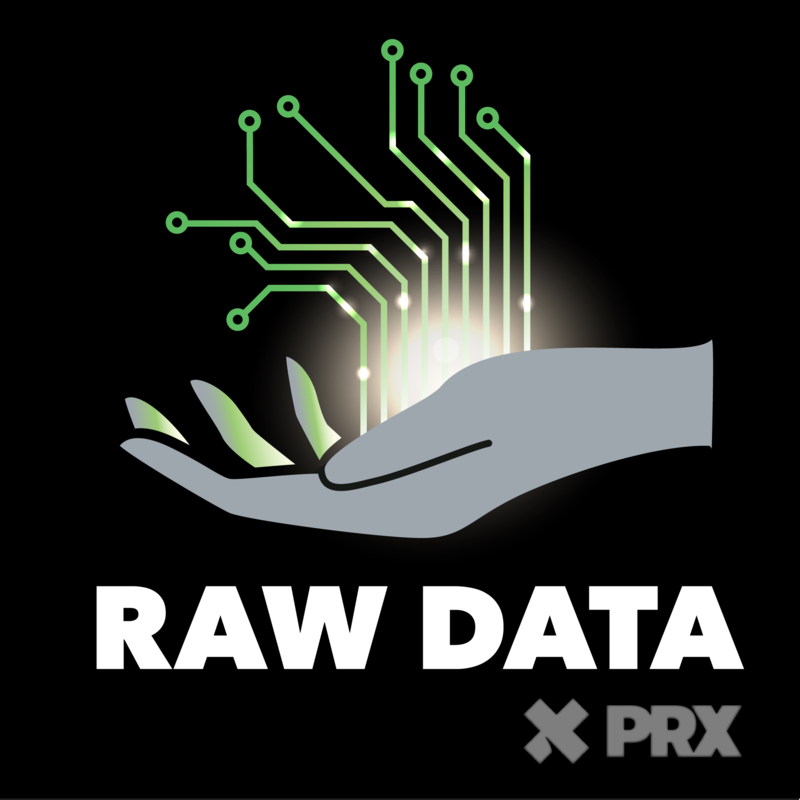 Raw Data is a show about how information becomes power. What are the implications for all of us, now that mountains of data are more accessible and malleable than ever? Episodes post on Thursdays; our first mini-season begins March 21. From Stanford and PRX. Hosted by Mike Osborne and Andrea Mustain.